Hipgnosis Songs Fund Limited has acquired a music catalog of Teddy Geiger’s (pictured) copyright interest in six hit songs written for Canadian artist Shawn Mendes. Teddy Geiger is an American singer-songwriter and musician, best known for her co-writing work with the global super-star, and multi-platinum selling Mendes. Mendes became the first artist to have four No.1 songs on the Billboard Adult Top 40 radio airplay chart before turning 20 years old, with Stitches, Treat You Better, There’s Nothing Holding Me Back and In My Blood. The six songs acquired have achieved 145 Top 10, 83 Top 5 and 23 No.1 chart positions globally, and have over 5 billion streams on Spotify and Apple Music. Stitches became Mendes’ first Top 10 single to chart in the US, reaching No.4 in May 2015. The song reached No.1 in the UK as well as being a Top 10 in over 30 charts globally. Treat You Better was the lead single from Shawn’s second studio album Illuminate. Released in June 2016, Trust You Better peaked at No.6 in the US Billboard chart, making it his second Top 10 single. The song was Top 10 in over 30 charts globally, including being No.1 in Canada. Mercy was released in October 2016 as the second single from Illuminate and achieved 9 Top 10 positions on various charts globally. There’s Nothing Holding Me Back was released in April 2017, as a third single from Illuminate, achieving Top 10 chart positions in several countries, including the US and UK, peaking at number 6 in the US. In My Blood, released in March 2018, was the first single off his self-titled third studio album. It was nominated for ‘Song of the Year’ at the 2019 Grammy Awards, and won Single of the Year at the 2019 Juno Awards. In My Blood has been streamed over 400m times on Spotify before becoming his fourth No.1 single on the Billboard Adult Top 40. Lost In Japan, which was also released in March 2018, peaked at No.25 in the US Mainstream Top 40 chart. It has been streamed over 300m times on Spotify. Merck Mercuriadis, Founder of The Family (Music) Limited and Hipgnosis Songs Fund Limited, said: “I consider Teddy Geiger to be amongst the most important contemporary hitmakers. “Her work with Shawn Mendes has helped him become a global superstar and is the definition of what a great writer and superb artist can do together, to create not only hits, but what will unquestionably be an enduring career for both. Teddy Geiger added: “It’s been the greatest privilege to be a part of Shawn’s journey, to see first hand his growth as a genius artist and share so many great songs, experiences and memories together. Ollie Hammett, of Spark Music Group and Manager to Teddy Geiger, said: “It’s an incredibly exciting time for music, but collectively we still have a lot of work to do on behalf of songwriters, whom without which we wouldn’t have a business. “It’s bold and disruptive companies, technologies and individuals that will continue to shake up the status quo and fix the imbalance in the streaming era. 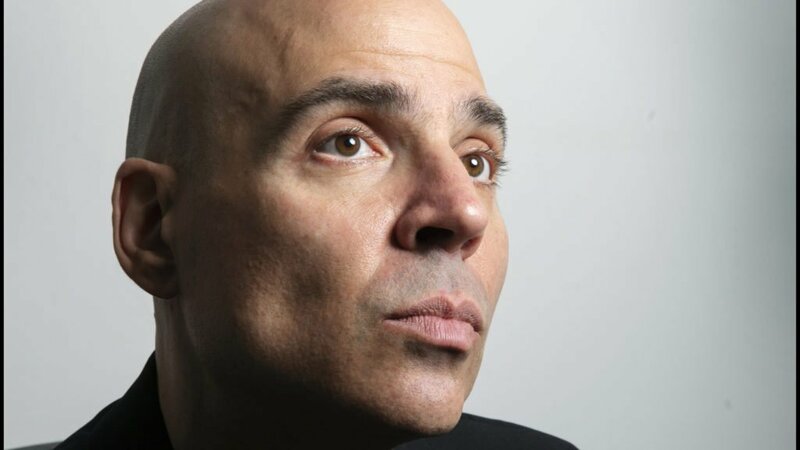 Hipgnosis acquired three new song catalogs last month including No.1 songs Yeah by Usher, Check On It by Beyoncé, We Belong Together by Mariah Carey and Be Without You by Mary J. Blige.